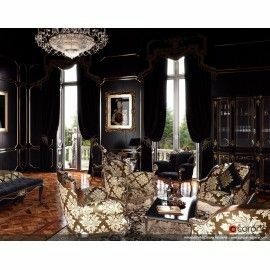 The Corona for 3ds Max Box License is a one time purchase for unlimited use of the the corona software. Package includes one fixed seat workstation license (usable as a render node) and three additional fixed render nodes. 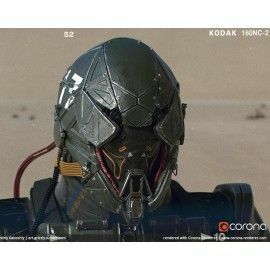 The Corona for 3ds Max box license is the traditional way to purchase the Corona Renderer software. The package is one time purchase to gain unlimited access to version 1.6 and all relevant bug fixes with no time restriction. There is option to subscribe for 110 USD per year to gain permanent access to future major versions, monthly builds and daily experimental builds released while subscription is active. The Corona Render Software is an advanced rendering solution creating photorealistic renderings in both biased and unbiased modes to fit the needs of the user. Corona is also incredibly user friendly and intuitive because it was developed with the artist community.